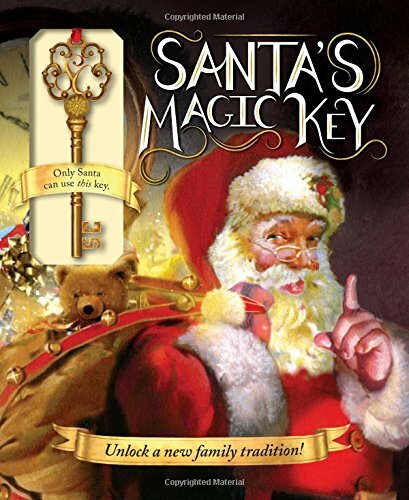 It’s that time of year again, when jingling bells are everywhere and every store in the world is filled with the smell of cinnamon and pine. And your kids are incessantly begging for every single toy they see (thanks, Ryan’s Toy Review). 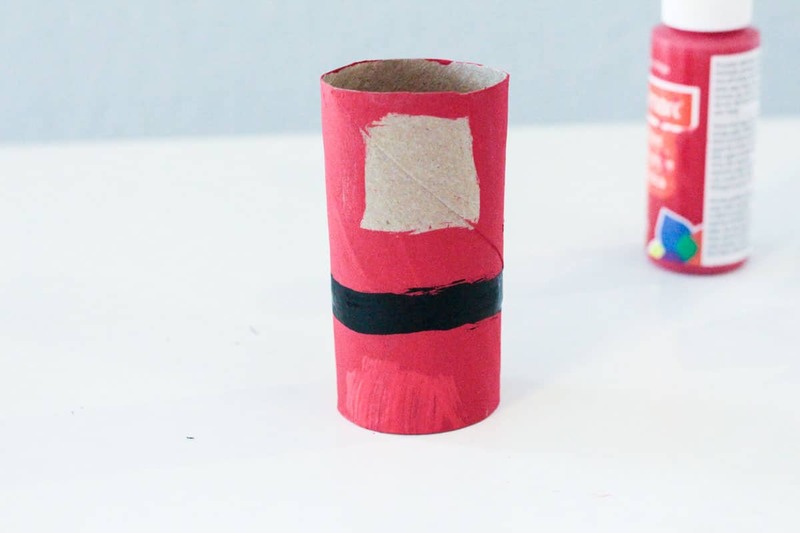 But relief is near because you can temporarily distract kids with the cardboard tube Santa craft. 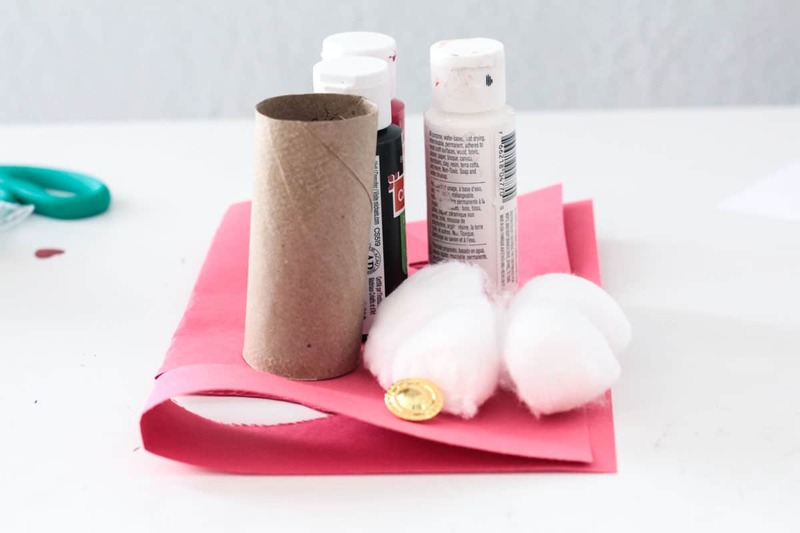 This craft requires very few supplies, and it is just as easy to make in the classroom as it is at home! 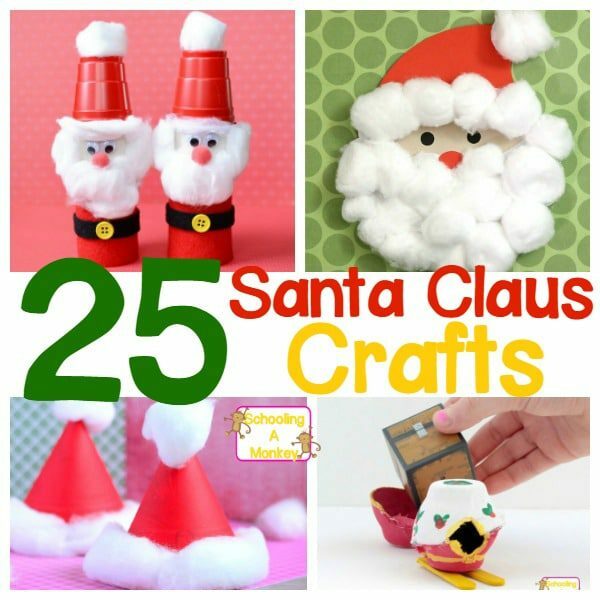 Try it today and don’t forget to check out our other craft projects for kids! 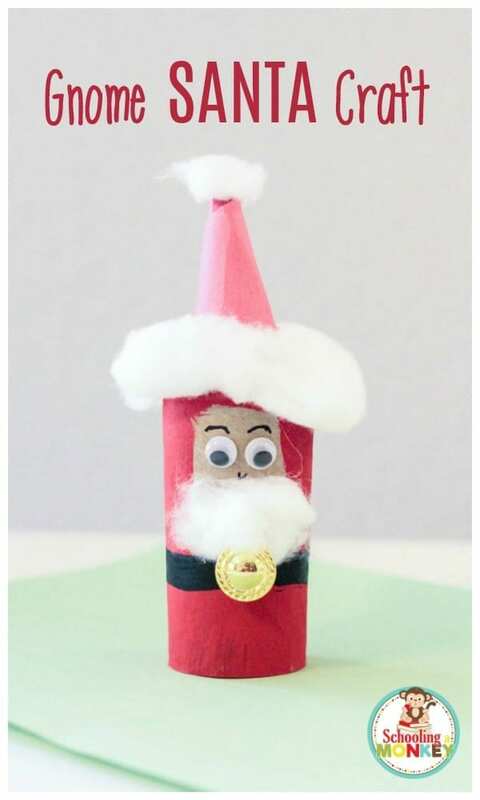 This little Santa craft looks a lot like a gnome, which makes me happy. My grandmother gifted me with a set of gnome Santas that she picked up somewhere (maybe Germany?) and every year, I love taking them out of their wrappings and setting them on the mantelpiece. 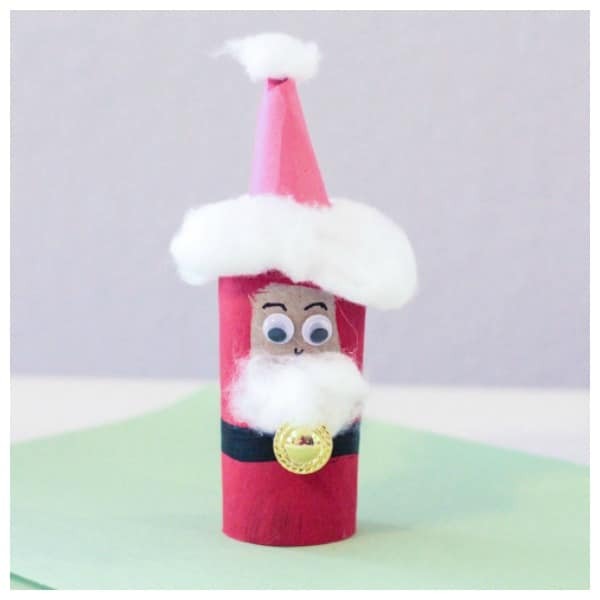 This cardboard tube Santa craft is directly inspired by my grandmother’s gnome Santas. 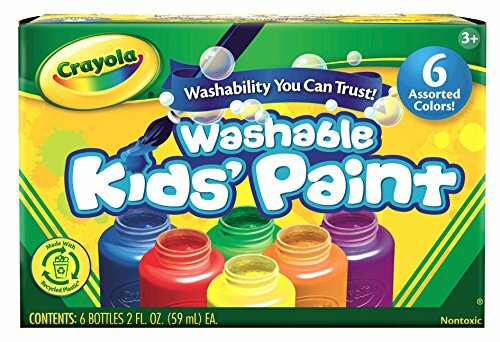 If you’ve ever done crafts with kids before, you know forewarned is forearmed. 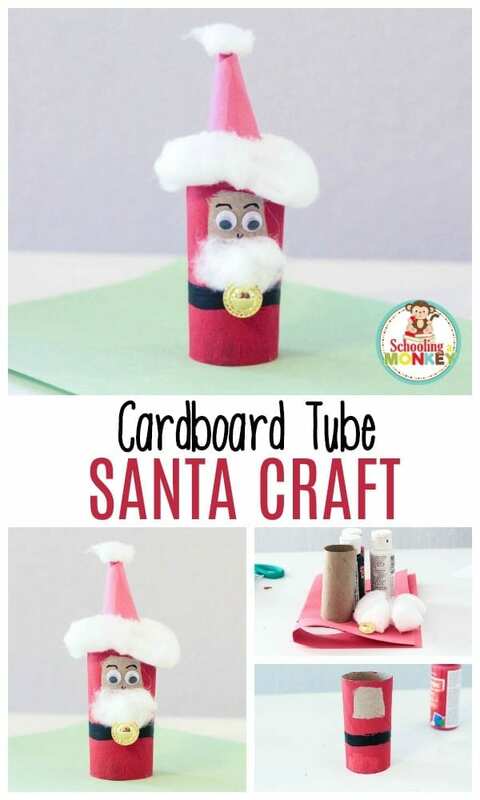 So, make sure you have everything on hand before you start this cardboard tube Santa craft. 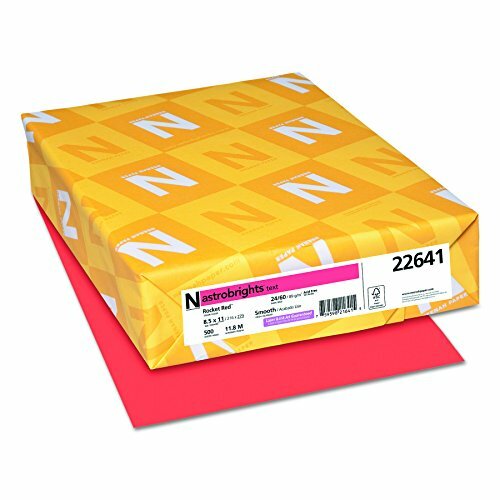 You’ll find a list of supplies listed below. If you’re using a paper towel roll, you’ll want to cut it into three sections. 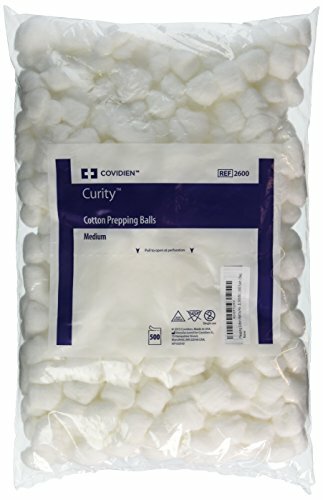 Or you can keep the toilet paper rolls the normal size, or use cardboard tubes purchased online to keep things sanitary. 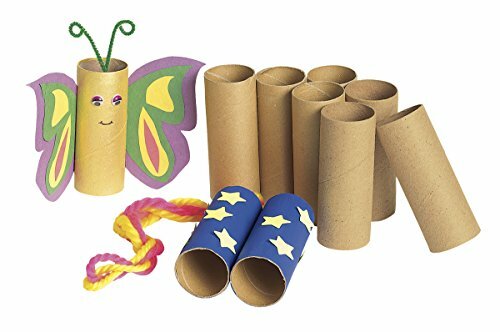 I always get a bit grossed out when using actual toilet paper rolls, so I usually use paper towel rolls. We have a whole box full in our garage. 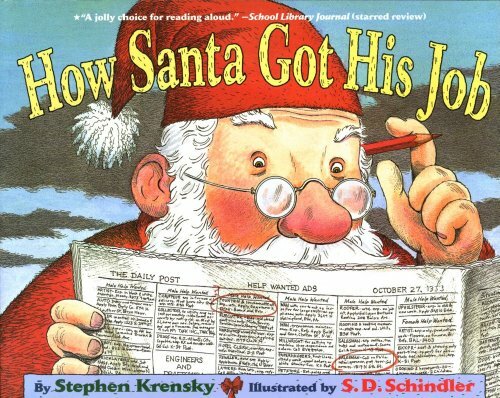 Paint the tube red, all but one square at the top, which will become Santa’s face. When the red paint dries, use black paint to paint on a belt. Let that paint dry. 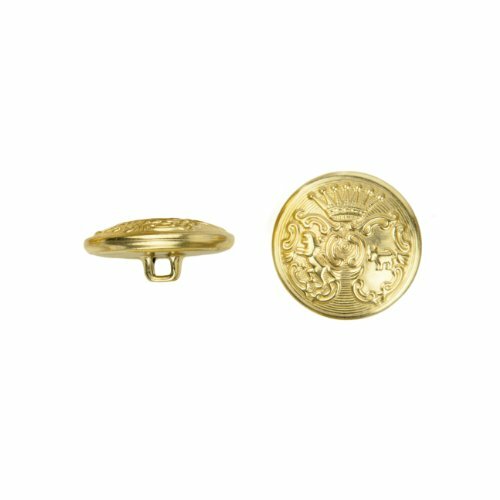 Glue the button to the belt to make a belt buckle. 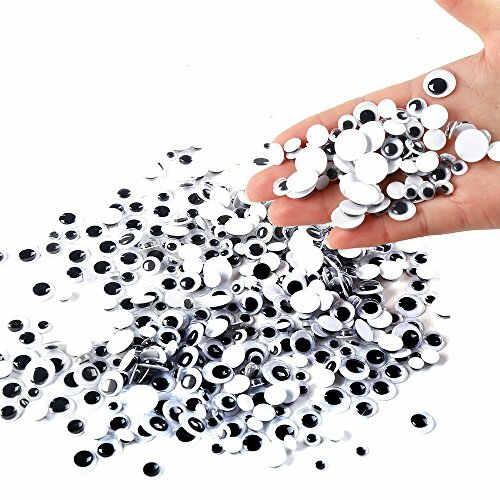 Glue googly eyes to the face area and draw on eyebrows. Cut a rectangle from red paper and twist into a cone shape. Glue to hold the hat shape. 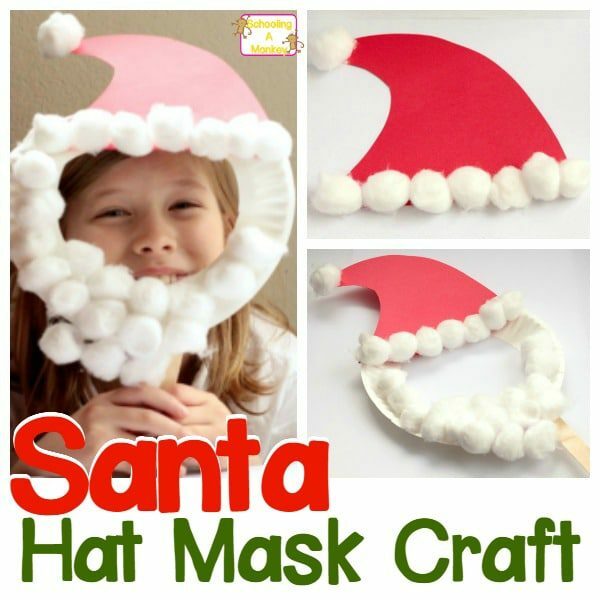 Pick apart a cotton ball and stick to Santa’s head (covering the opening of the tube) and glue some to the front of the face for Santa’s beard. 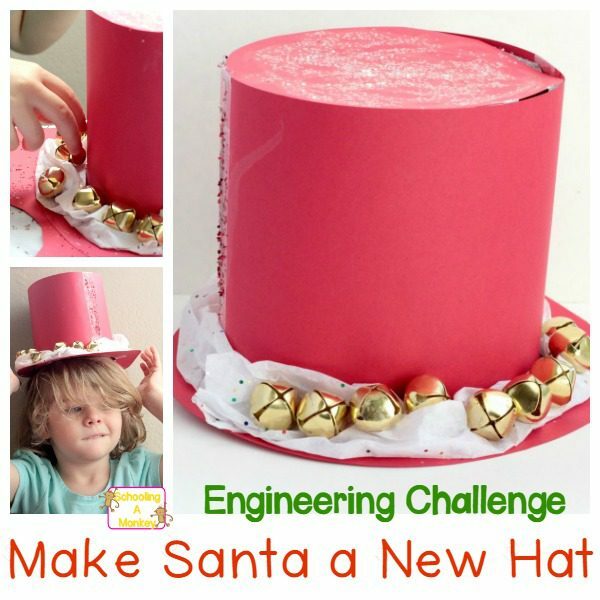 Use a tiny piece of cotton ball to add a pom to the top of the hat. 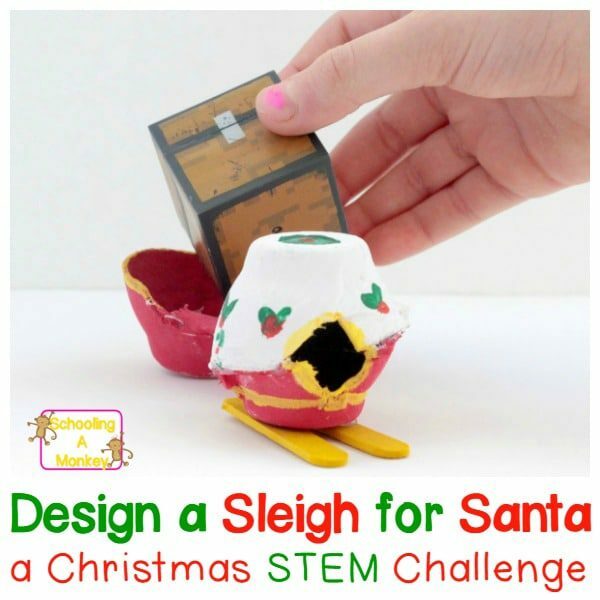 Wait for the glue to dry, and your cardboard tube Santa craft is ready to go! 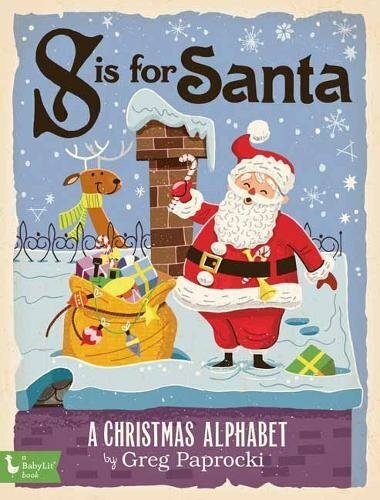 When you’re making this Santa craft, why not read one of these fun books about Santa? 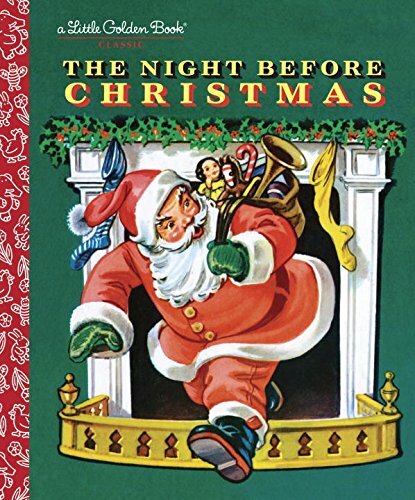 There are so many fun books for the classroom that kids will love, or if you’re doing the 25 days of Christmas book advent, you’ll want to add these to your collection at home! 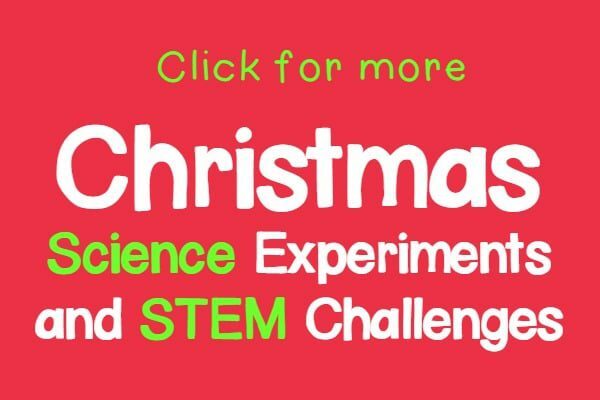 You might also like our list of spectacular STEM activities! « Slime Troubleshooting Guide: Make Perfect Slime Every Time!